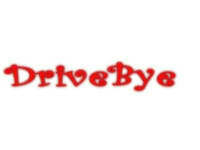 Learning to drive? 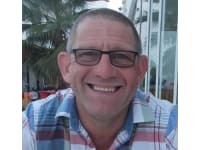 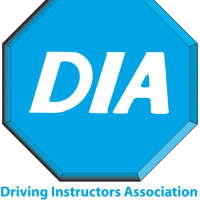 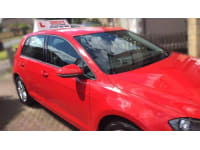 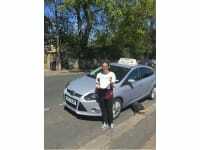 Find a reliable instructor near you with the best driving schools in Leeds, West Yorkshire, including those offering manual and automatic cars and intensive driving courses. 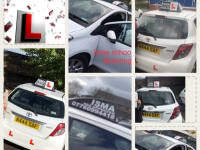 Browse our list of the top-rated driving schools on Yell.com, and book your driving lessons now. 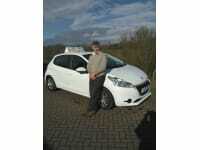 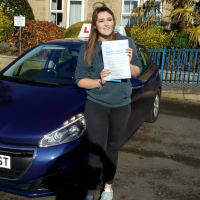 HIGH PASS RATE/ SAFE DRIVING/CONFIDENCE!